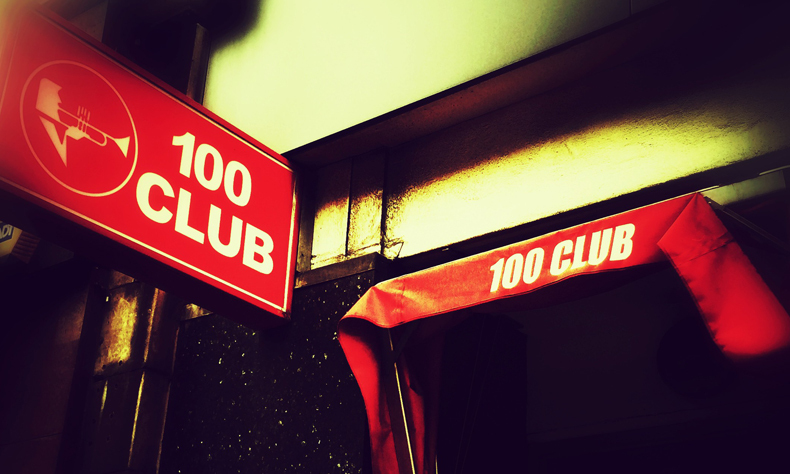 100 Club Presents welcomes MARK WATSON to the headline spot in November. 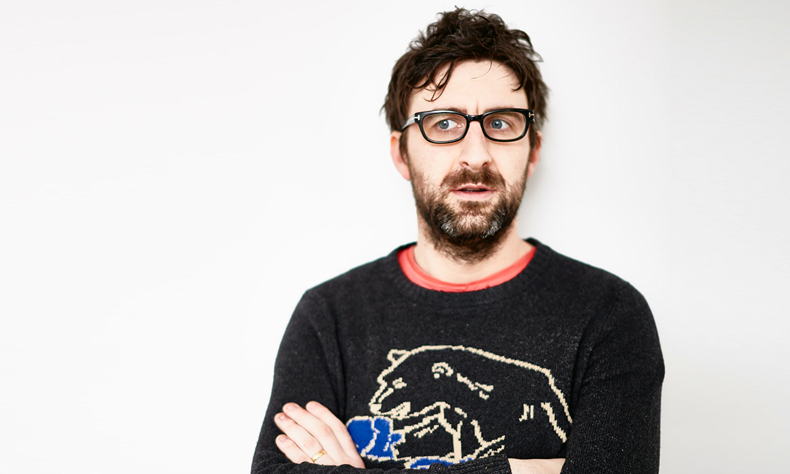 The multi award-winning stand-up and writer, is best known for his appearances on BBC Two’s Mock the Week, Live at the Apollo, Dave’s Taskmaster and many more. 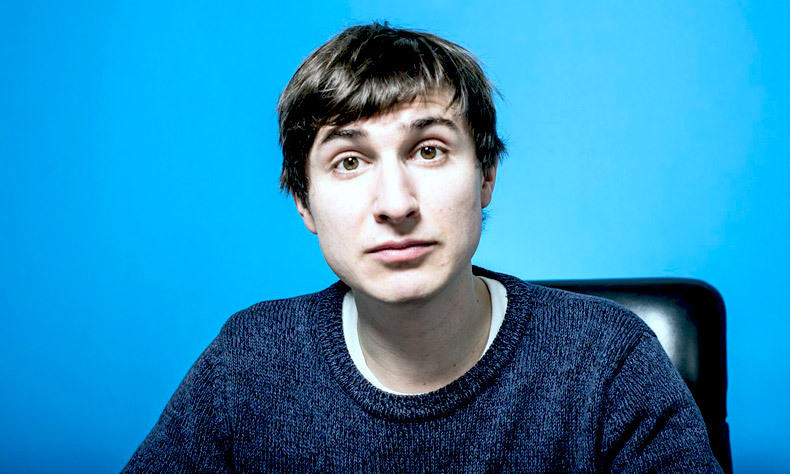 He’ll be joined by Friday Night Dinner and Plebs star TOM ROSENTHAL with a rare stand-up foray; Live at the Apollo’s IVO GRAHAM and FERN BRADY; plus LOU SANDERS, fresh off a storming Edinburgh Fringe run, for another monthly instalment of this mid-week comedy blowout.